Jayne is our specialist Residential Conveyancing solicitor and a director. 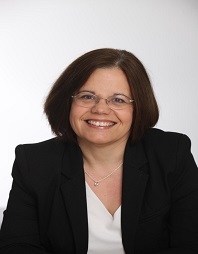 She has worked for a variety of solicitors practices including those with the Conveyancing Quality Accreditation. She therefore has extensive experience handling a wide range of different types of property conveyance including high value properties, leasehold flats, apartments and newbuild developments. Jayne delivers high quality Residential Conveyancing services to our clients and is best known for remaining calm and collected during conveyancing transactions. Jayne is highly rated on "Vouched for" and regularly receives testimonials from our clients.